Four Quebec associations representing medical residents have voted in favour of an unlimited strike mandate, with the support numbers varying from 96 to 99 per cent in favour. There are 3,600 medical residents from universities in Montreal, Laval and Sherbooke, many of whom have been without a contract since March 2015. Dr. Christopher Lemieux, president of the Federation of medical residents, says that the union will first opt to put pressure on the government through other tactics before resorting to an all out strike. Either way, a strike from resident doctors would be considered essential services under the Labour Code, meaning that only 10 per cent of workers at a time would be allowed to walk off the job. Lemieux says that with some residents working 72 hours per week, their existing salary barely scratches an hourly minimum wage rate. Residents also say that the health ministry is asking them to work unreasonably long shifts, with residents working more than 16 hours in a 24-hour period. “The way the Health Ministry is operating represents a clear lack of respect to our members,” said Lemieux in a statement released Monday. 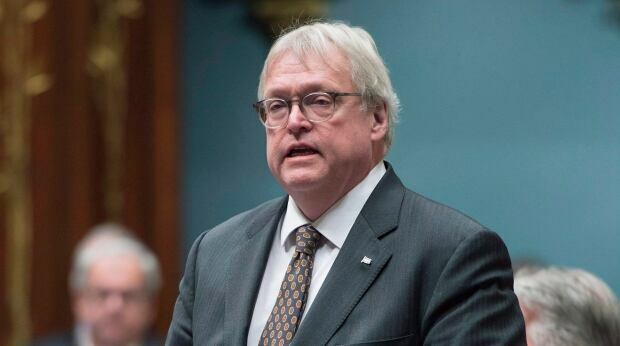 Quebec Health Minister Gaétan Barrette, on the other hand, has balked at the 30 per cent salary increase initially requested by the federation. “The amount of money they are asking for is extremely elevated. It’s not even close to the margin of others. It’s not even in the same galaxy,” said Barette at a news conference in Verdun. Lemieux told the Canadian Press afterwards that the federation had dropped its demands down to a 17 per cent increase, but said that the ministry had not proposed anything in return. For now, after meeting 16 times since March 2015, talks have come to a standstill.